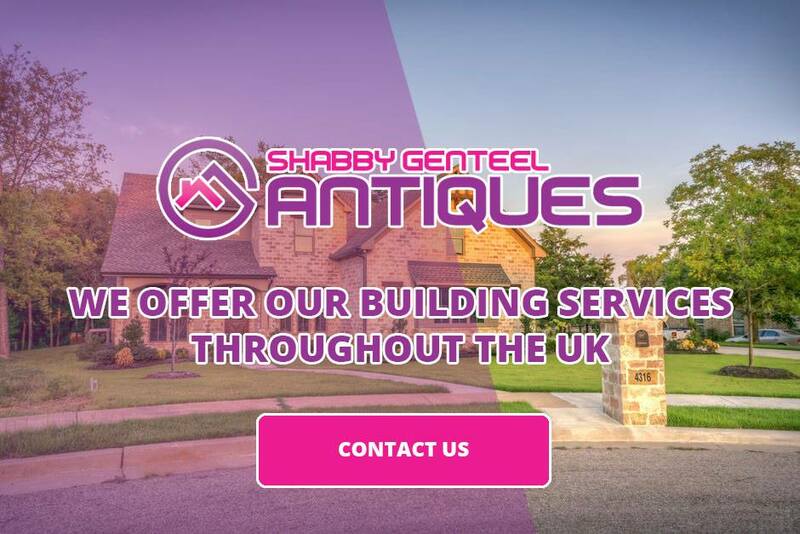 Here at Shabby Genteel Antiques, we create homes and furnishings that are aesthetically pleasing and will fit right into your budget. We provide only the highest standard of quality in projects and customer service. 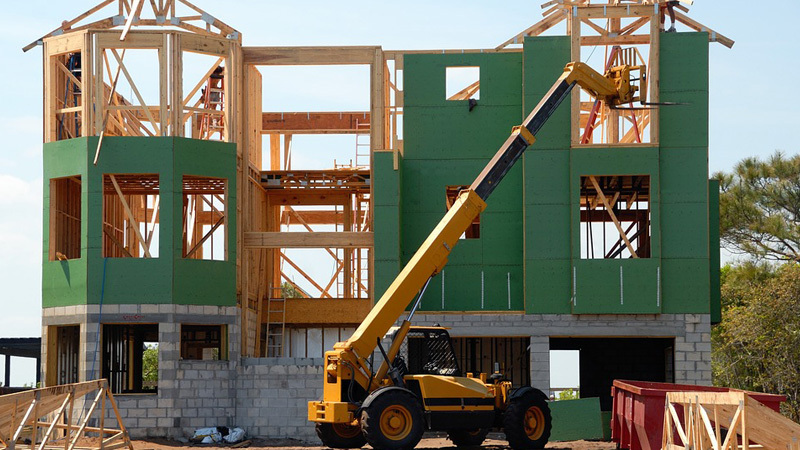 We provide a complete building package all our clients as well sites are managed from start to finish and overseen by a designated manager. We take our approach of ensuring that each project will be complete on time, on a budget, and total customer satisfaction. We cover services that start from architectural programs, studies, site analysis and selection, and promotional services. We provide all aspects of the schematic design, development, documentation; construction for interior and exteriors, and full projects. We have all the skills and experience you need to provide a new space in any part of the home. 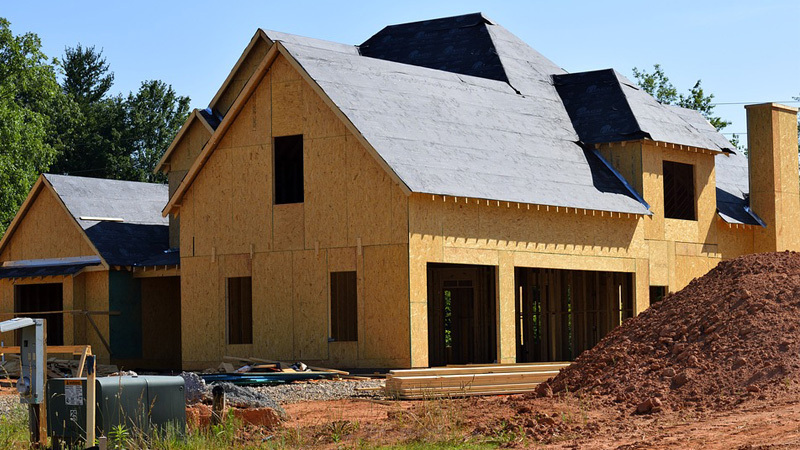 We will match your needs to provide full service that start from demolition to full development. Our team provides full-time management, evaluation, quality control, and valued services to all projects to better ensure that we receive satisfaction from our clients. We offer complete remodeling services to transform your space into a home. We offer services that combined both design and construction to match the needs of our clients. This service offers great savings and conveniences for our customers. Here at Shabby Genteel Antiques, we strive to exceed the expectations of our clients starting from start to finish. We use main principles as the main foundation of our company. Contact us for more information on how we can get started today!